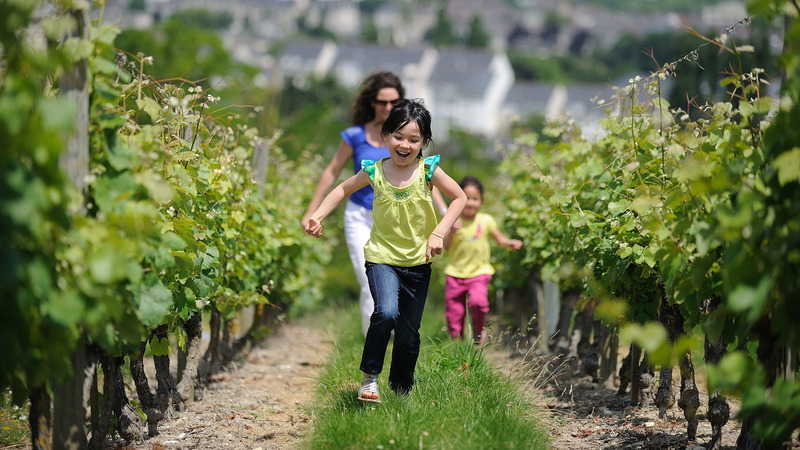 Loire Valley vineyards cover the local landscape with vines all along the Loire from Sancerre to the Atlantic Ocean. 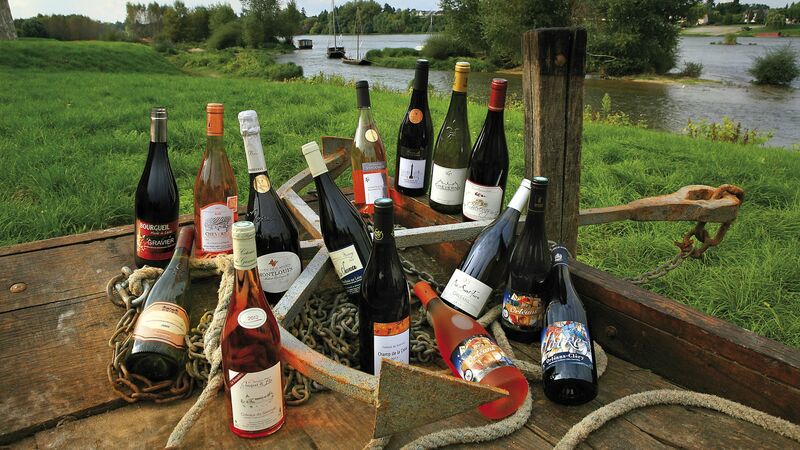 Famous wines such as Saumur, Chinon, Muscadet, Layon, Touraine and Vouvray are produced in abundance here. 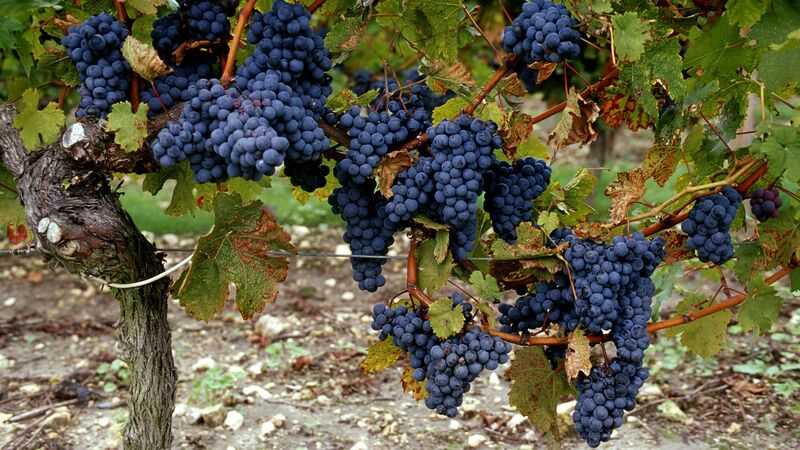 During your stay you will discover local grape varieties, vineyards, appellations and wines with the vine growers themselves who offer a variety of different visits to vineyards, tourist cellars, museums or the Maison des Vins. Most of these locations boast the "Vignobles & Découvertes" (Vineyards and Discoveries) label, guaranteeing a quality oenological journey to 6 top Loire Valley destinations! Last but not least, there is no wine without heritage! 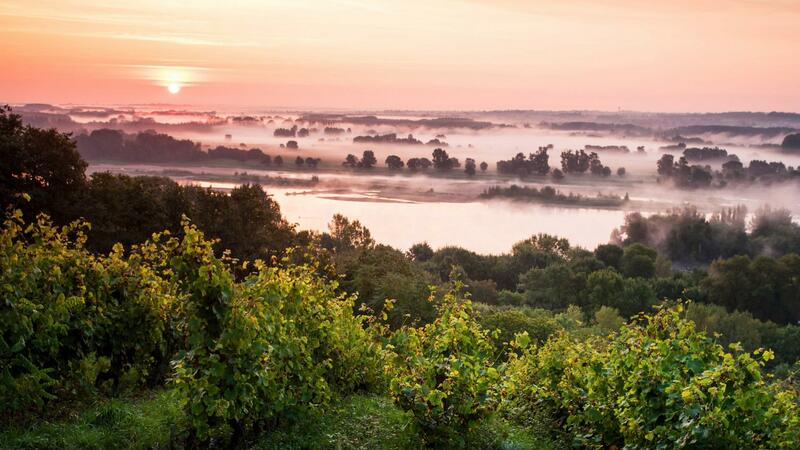 Here, Loire châteaux and cities and villages full of local character are never far from the vineyards, and in the summer period they also play host to a variety of wine-based celebrations. Not to be missed! Vignobles & découvertes "Vineyards & discoveries"